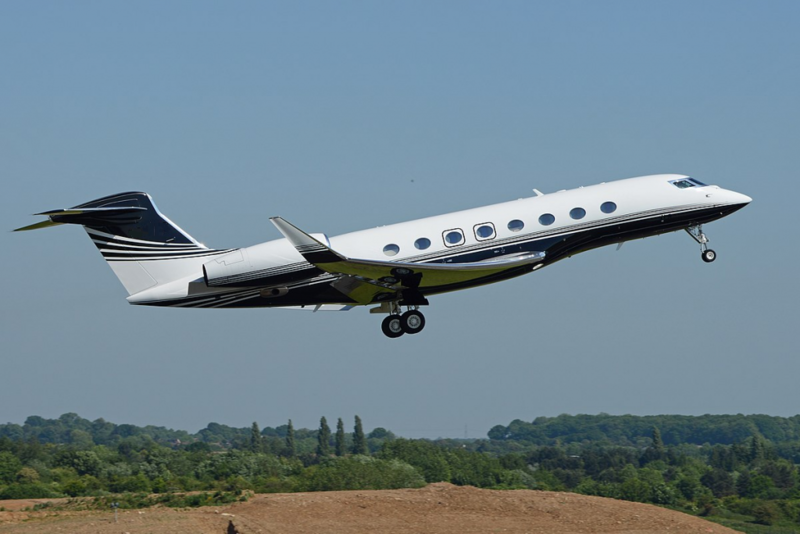 The Gulfstream G650 is arguably the leading private jet on the market, able to fly faster and further than any other business jet, the G650 is at the pinnacle of private jet innovation. 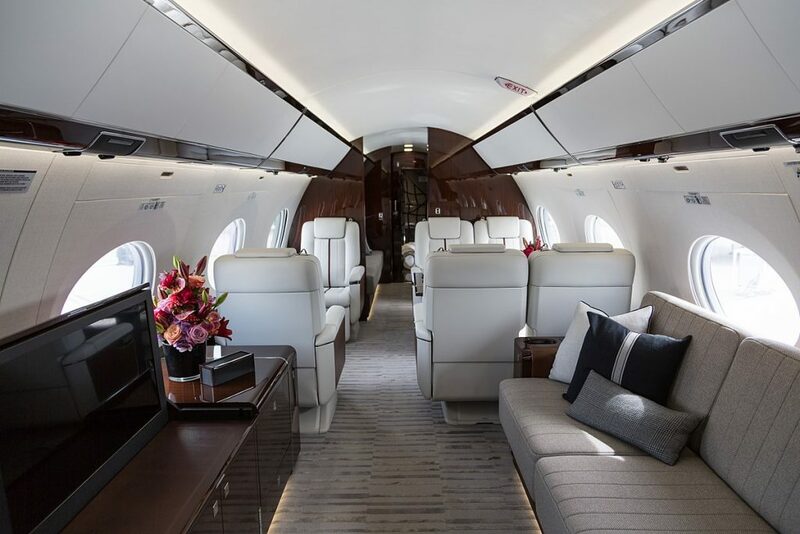 Carrying up to 19 passengers (depending on configuration), the G650’s superior speed can cut an hour from long range journeys and the impressive range mean the G650 can fly trips such as Paris to Singapore non stop. The low cabin pressurisation make for a comfortable flying experience. The cabin can sleep up to 10 across 3 zones, including the rear stateroom which converts into a plush double suite.